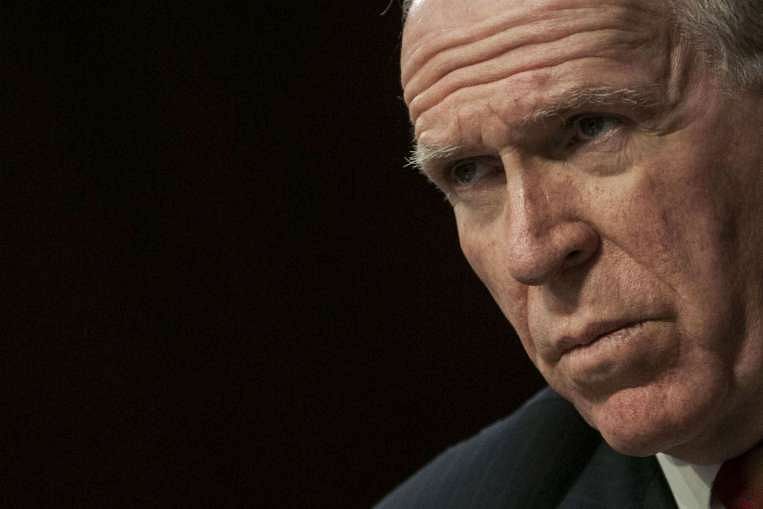 A 16-year-old boy in Britain has been arrested on criminal charges related to the alleged hacking of email accounts used by CIA director John Brennan and other US officials, according to US and British sources familiar with the investigation. 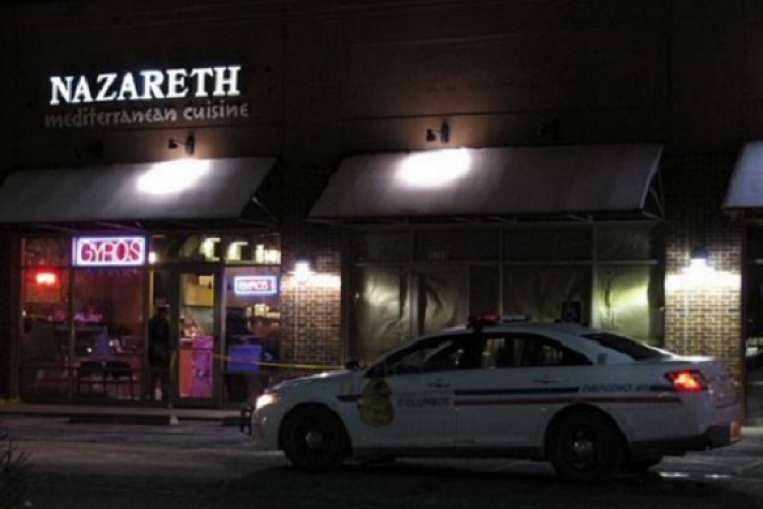 Police shot and killed a man who stormed into a central Ohio restaurant wielding a machete and randomly attacking people as they sat unsuspectingly at their dinner tables, according to US media reports. Four people were injured in the attack on Thursday evening (US timezone), in the city of Columbus. The suspect was the only one killed, said CNN. 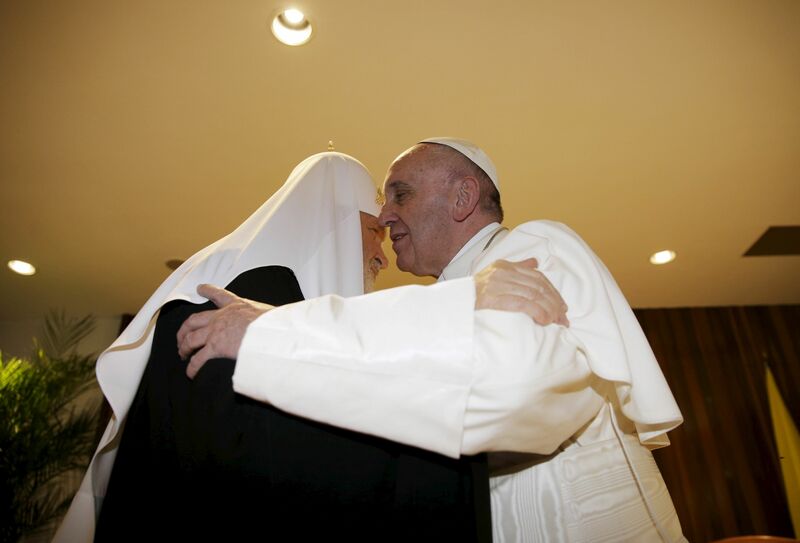 Pope Francis and Russian Orthodox Patriarch Kirill kissed each other and sat down together on Friday (Feb 12) for the first meeting between their two branches of the church in nearly a thousand years. Scandinavia's first female-led mosque has opened in Copenhagen, in a bid to challenge "patriarchal structures" and hoping to create debate and dialogue, its founder said on Friday (Feb 12). 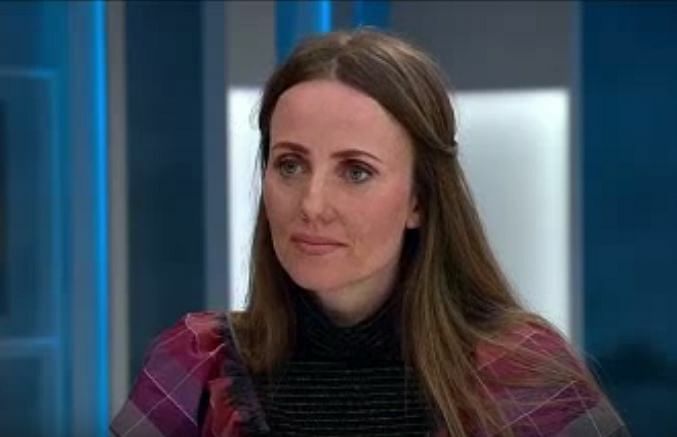 Ms Sherin Khankan, born in Denmark to a Syrian father and a Finnish mother, said that while all activities at the Mariam mosque except Friday prayers would be open to both men and women, all imams would be female. "We have normalised patriarchal structures in our religious institutions. Not just in Islam, but also within Judaism and Christianity and other religions. And we would like to challenge that," she told AFP. 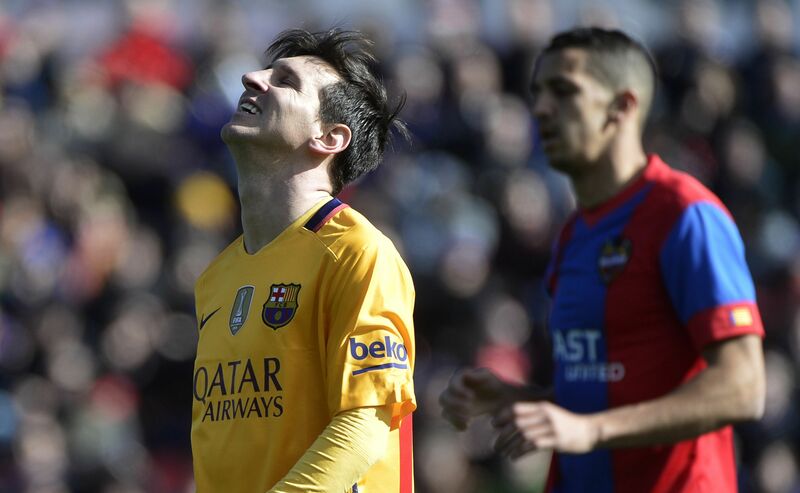 In a stellar 12-year career, Lionel Messi has won the world player of the year award five times and broken endless goalscoring records, but he had never been named player of the month in Spain, until now.